It's time to celebrate! We are pleased to invite graduates and their families to a complimentary reception at Memorial Stadium's Colonnades Club. 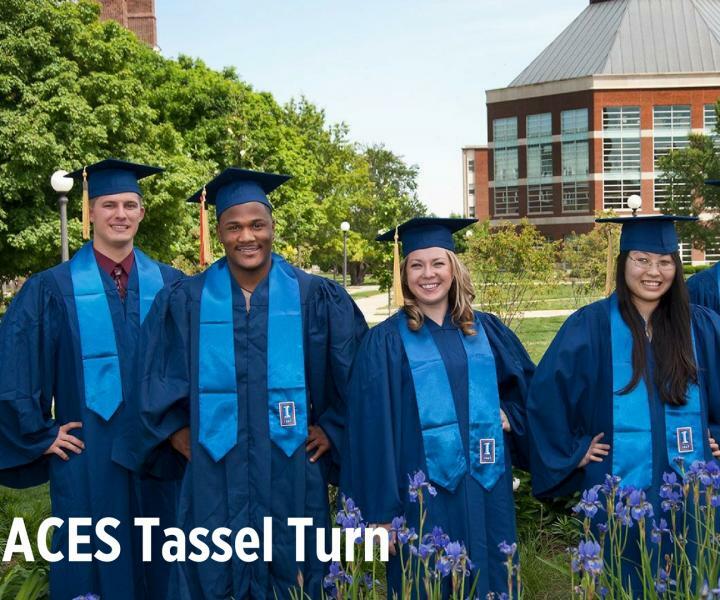 The ACES Alumni Association along with the ACES administrators, faculty and staff will be on hand to congratulate the College of ACES graduates and their families as well as welcome them to the ACES Alumni Association! Graduates, please wear your cap and gown. Great photo opportunities await you at Memorial Stadium! Premiere access to the columns and field view will be moments you won't want to miss! Click here to Nominate your Alumni for these three outstanding awards! 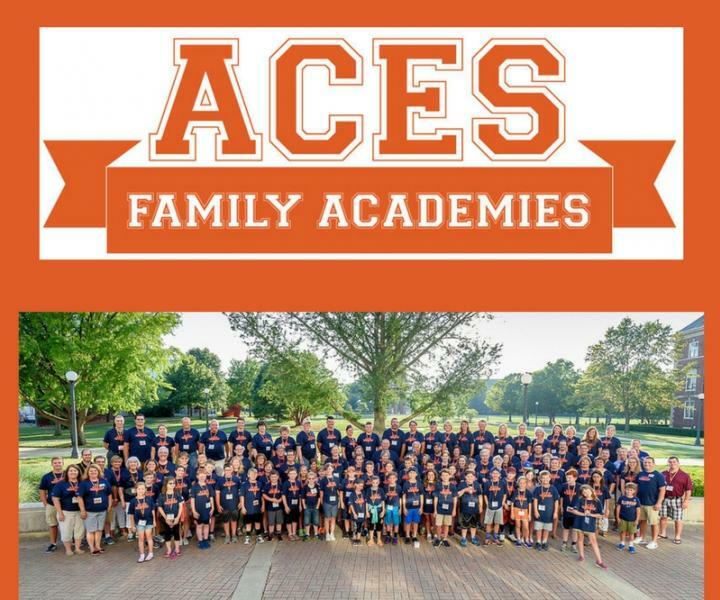 ACES Alumni are invited to bring youth ages 8-13 years old to campus for a 2 day educational experience while spending time together on the University of Illinois and College of ACES campus. ACES Alumni Priority Registration open till April 15, 2019. All are welcome to register after April 15. FIVE ACES Family Academies classes and class materials.